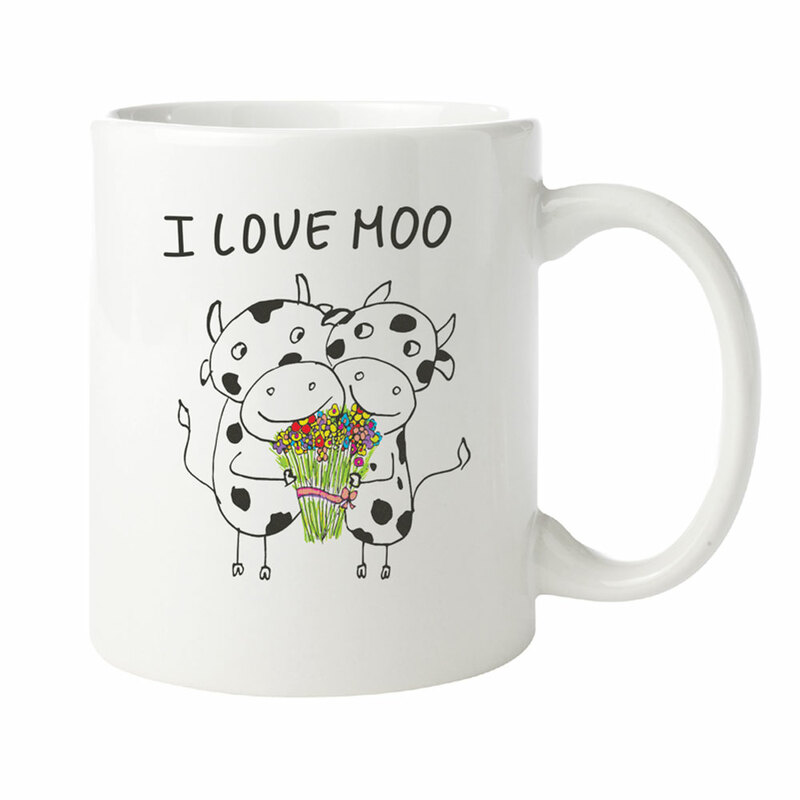 Nothing says “I love you” like a moo-ving gift we can all get behind! 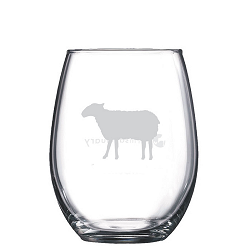 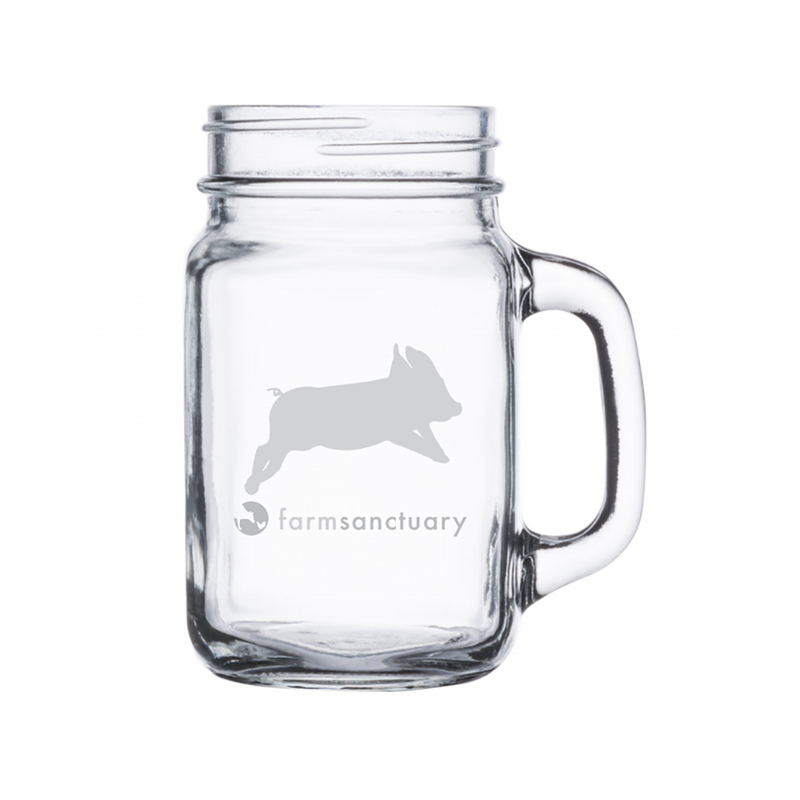 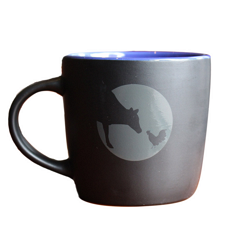 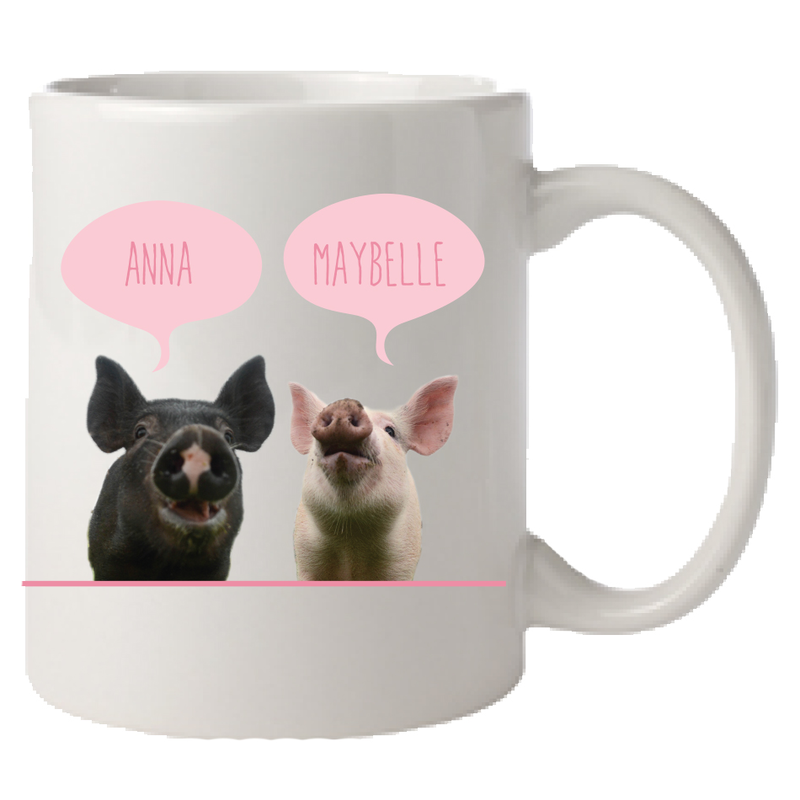 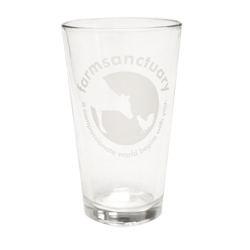 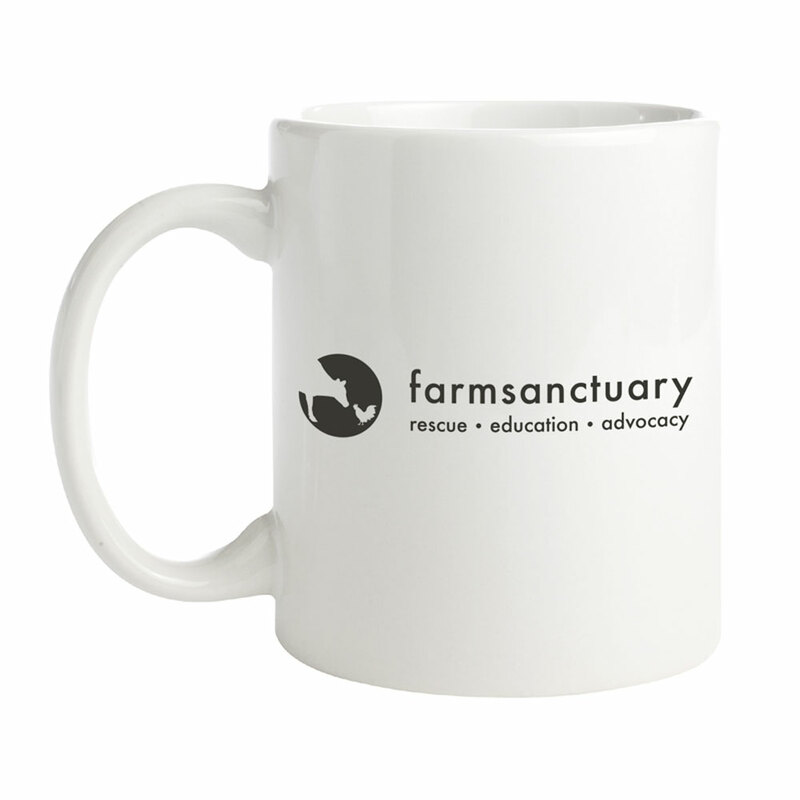 This mug makes a great gift for your loved ones; it also honors cows like Travolta and Lilli, who survived the dairy industry and found the love at Farm Sanctuary they deserve. 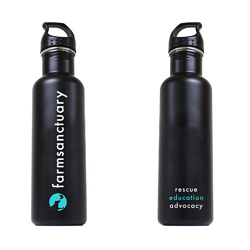 Together, we can share a sweeter world for cows just like them.